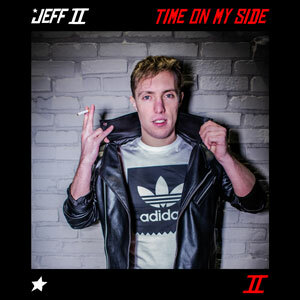 After the unbridled success of ‘Sleepless’, the Frenchman Jeff II returns with another EDM N’ Roll track called ‘Time on my side’. The song contains similar elements that we can hear in his previous releases: aggressive beats, distorted synthesizers, chopped vocal samples, and virtuosic guitar solos. Conversely, Jeff II has overall sound has become more palatable to the mainstream hoi polloi, as well as danceable. While ‘Sleepless’ was a song intended to be listened to via the intimacy of headphones, ‘Time on my side’ is designed to be played live or boisterously emanating from the speakers of a club. It is still hard to place a discerning label on Parisian’s music due to the eclectic, yet ambiguous genre he subscribes to. It is not every day that one hears an 80’s hard rock guitar solo right after an electro-house type of chorus. The heavy use of a supplementary cowbell adds an extra groovy rock n’ roll feel to the song, combined with some classic EDM breaks and build-ups. Fundamentally, ‘Time on my side’ is replete with sounds akin to an amalgam of The Prodigy, Guns N’ Roses, Skrillex and Joe Satriani; not for everyone’s taste. 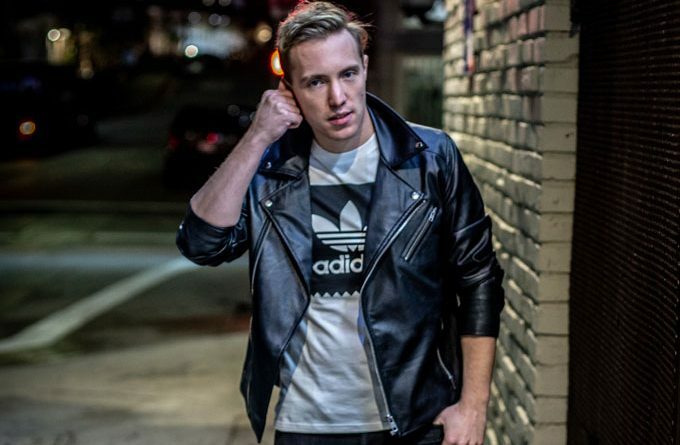 With the uniqueness of his sound and the unequivocal quality of his tracks, Jeff II has the potential to become the next exciting thing in the world of electronic dance music. 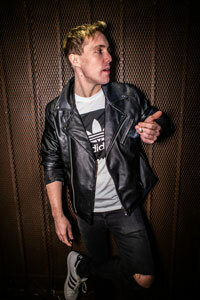 SKULLandHEADPHONES: ‘View From The Palisades’ – vision and vibe!